Shimla is a famous hill station in the state of Himachal Pradesh. It serves as a summer getaway for people from all across India. Of the various attractions in Shimla, the most sought after and mesmerizing is the Kalka Shimla toy train. 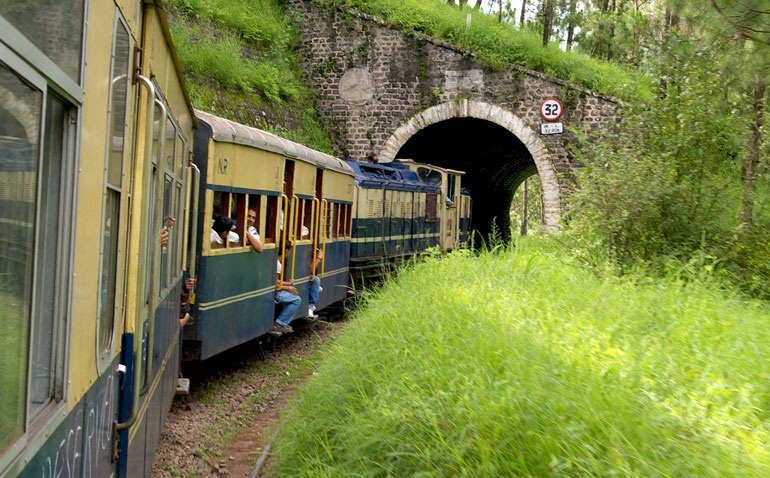 There are few experiences in India that can come close to the beautiful toy train ride on the Kalka-Shimla route. It takes you through lush green mountains with scenic, misty views. Started in 1903, the toy train route has now been listed as a UNESCO site.